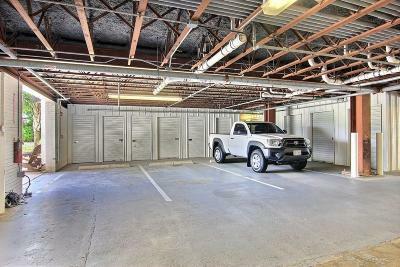 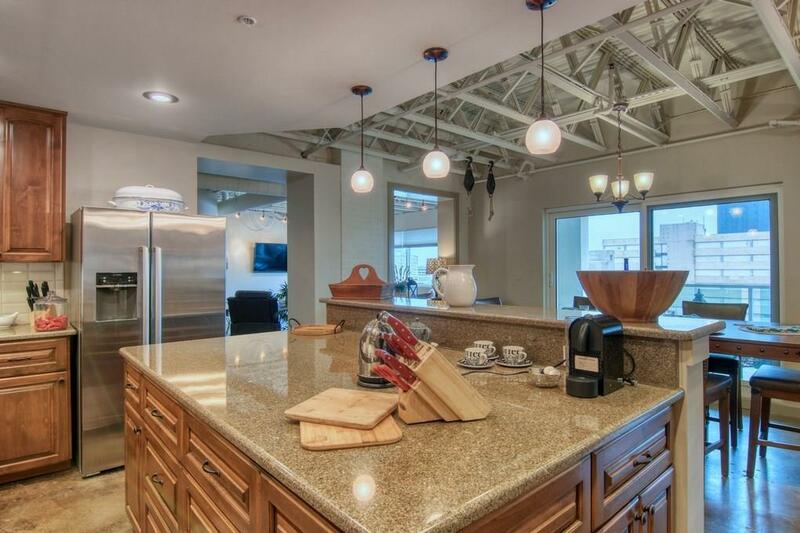 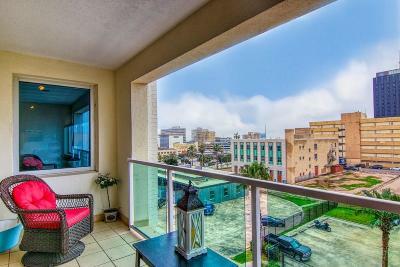 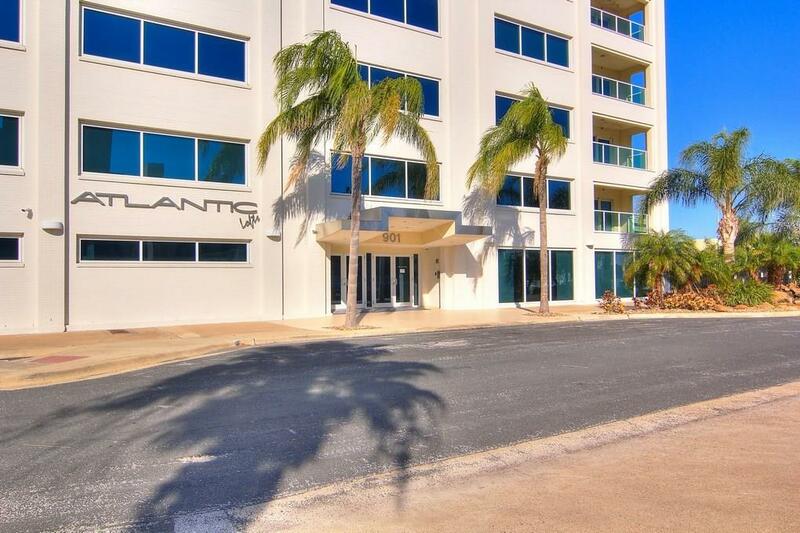 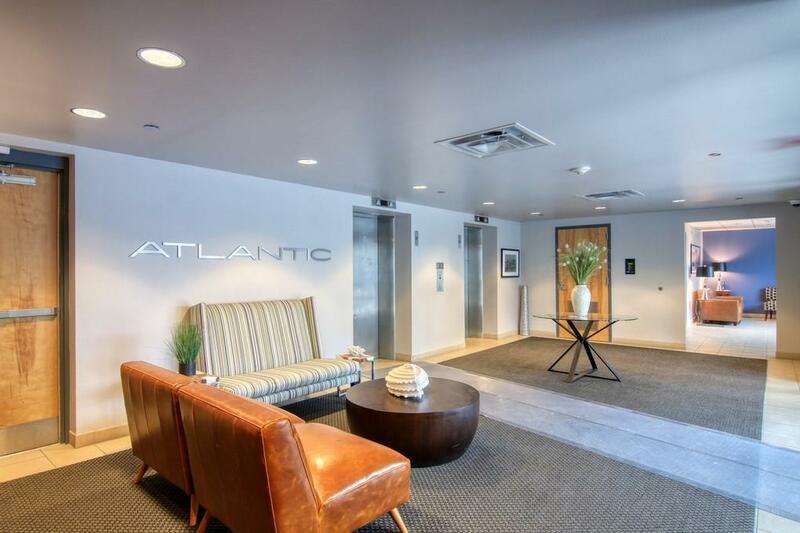 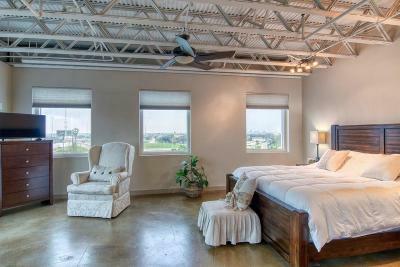 Spectacular Atlantic Lofts Condo boasts Million Dollar views without the Million Dollar price tag! 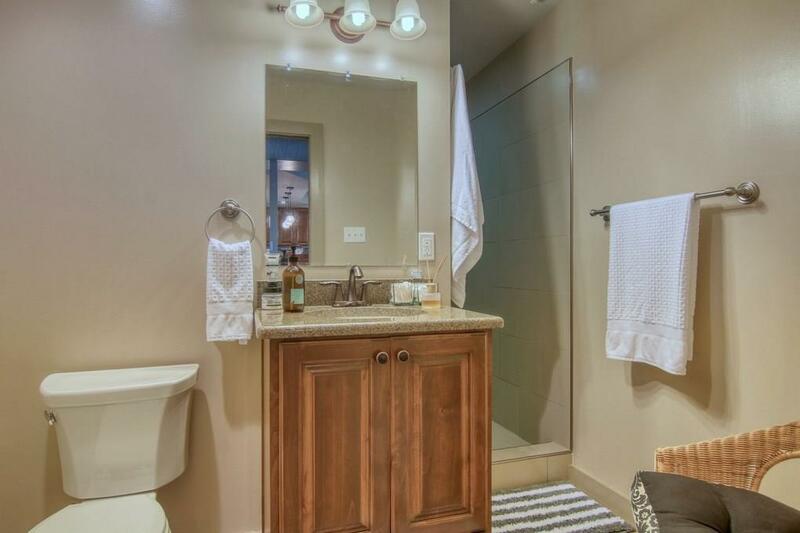 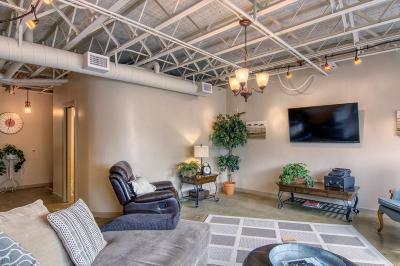 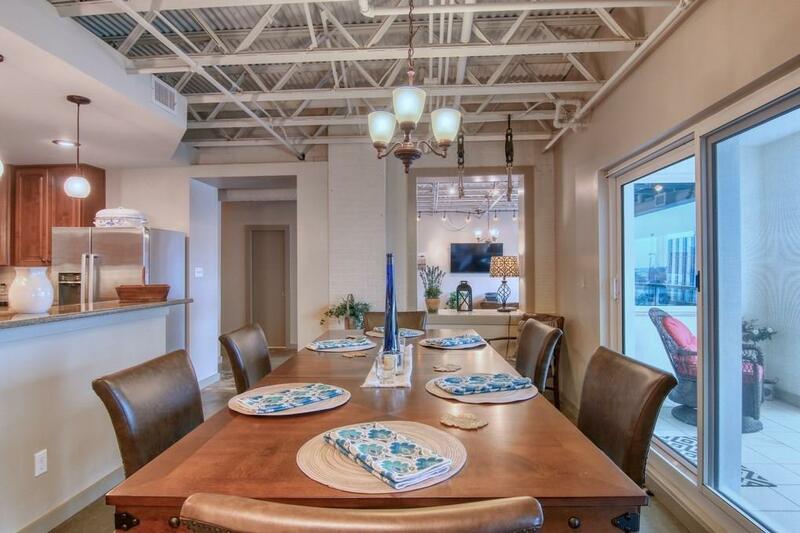 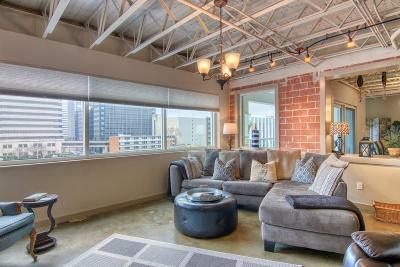 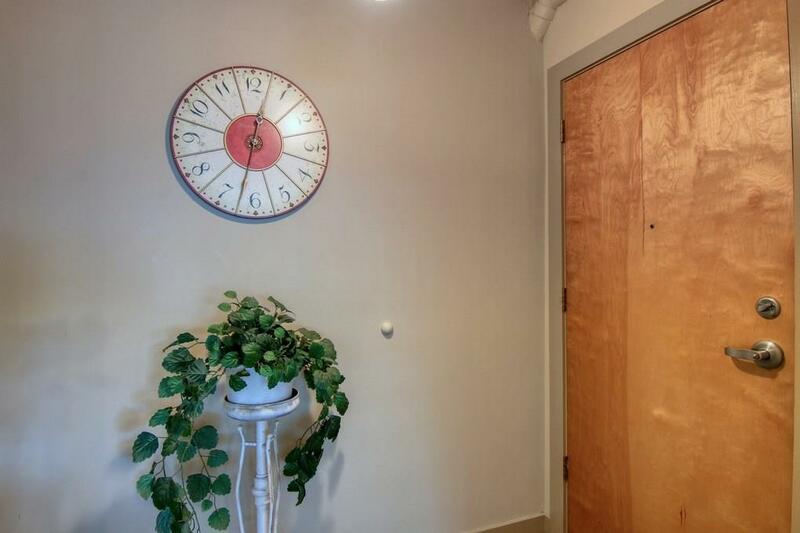 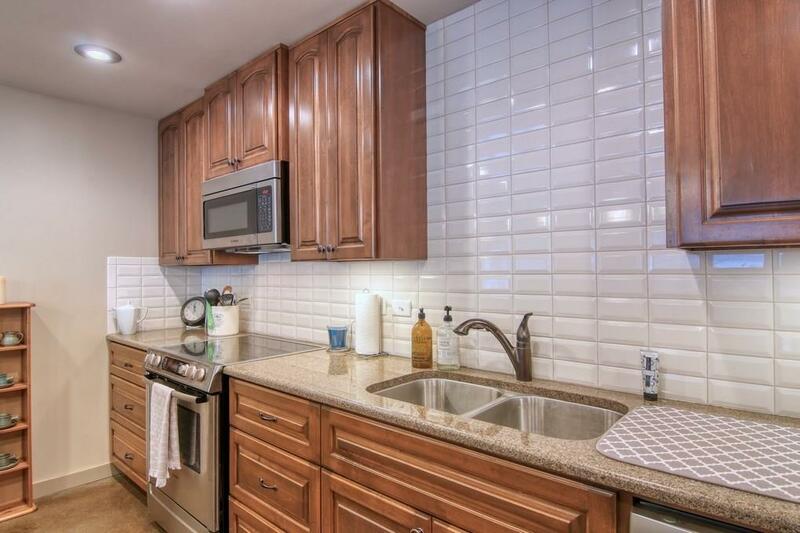 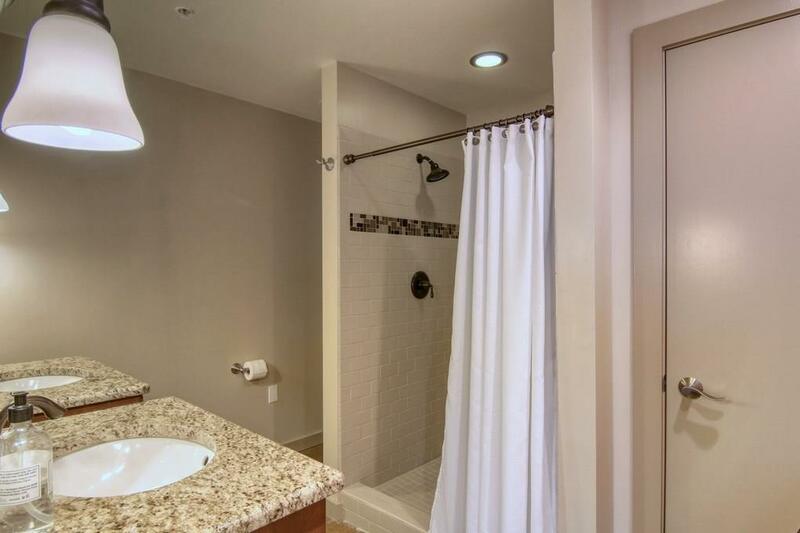 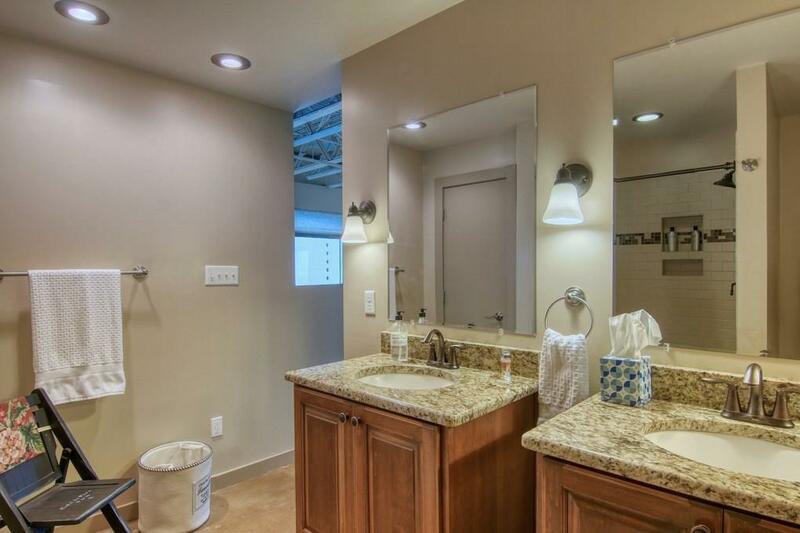 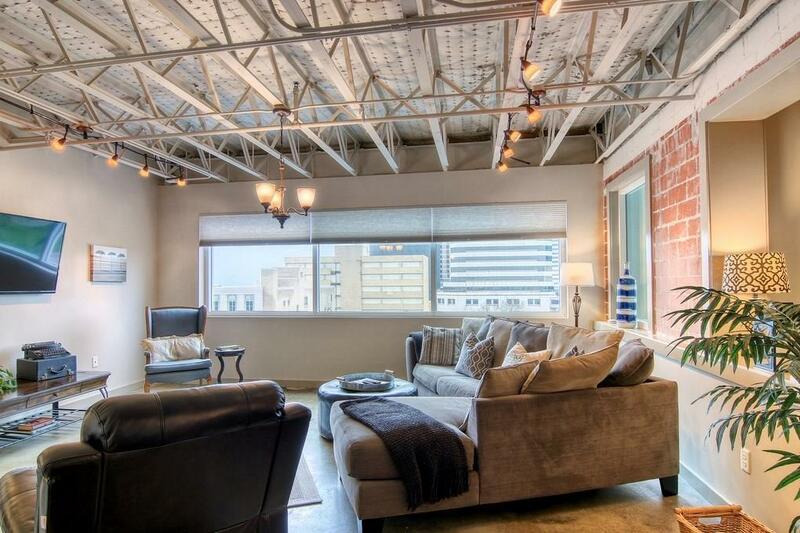 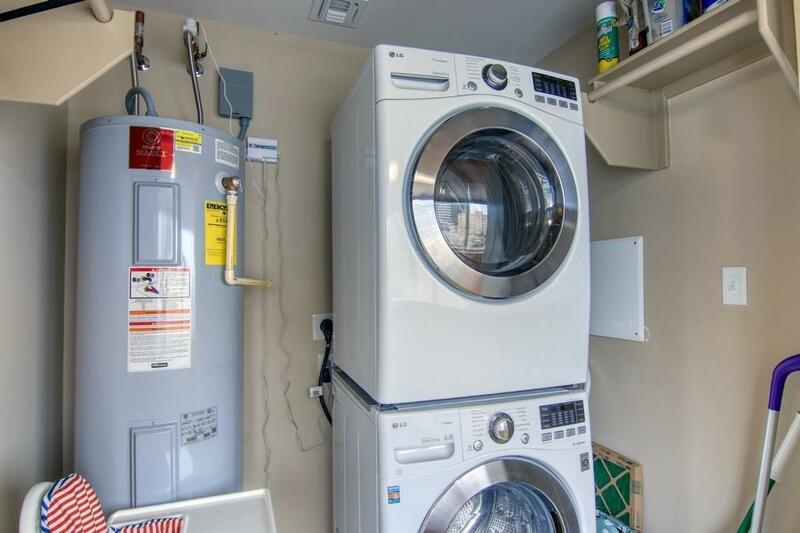 Stepping into this one bedroom two bath condo immediately makes you feel at home. 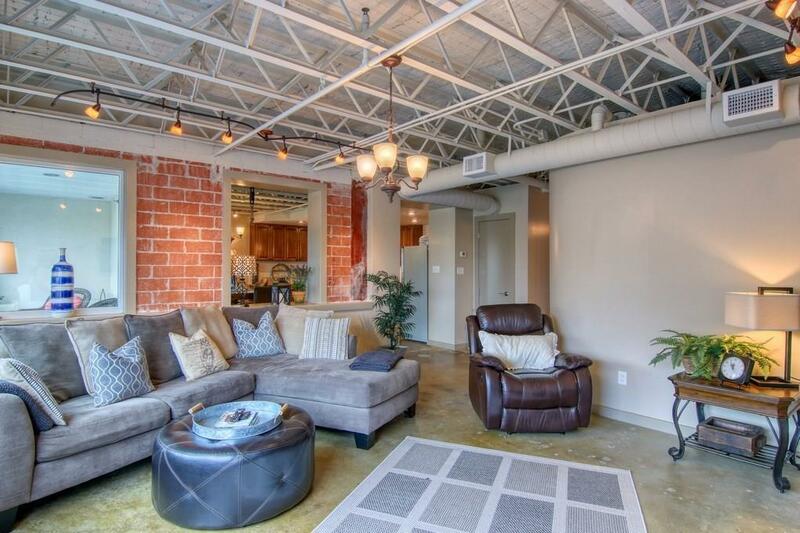 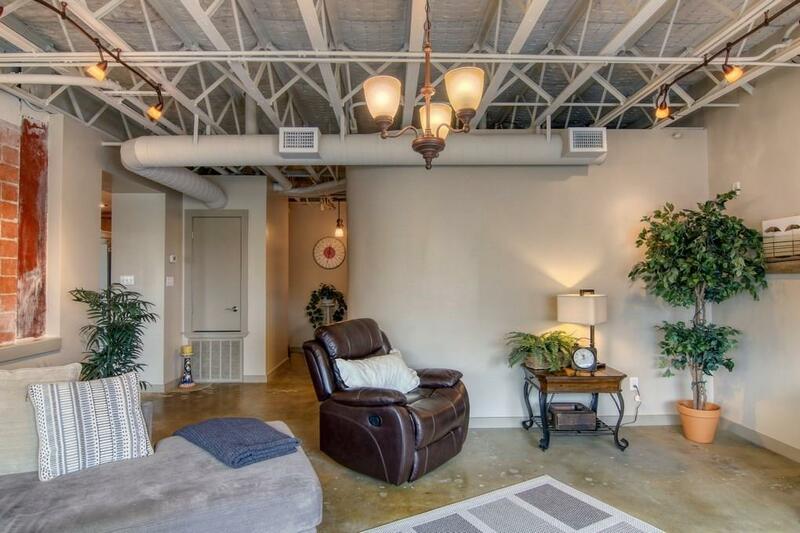 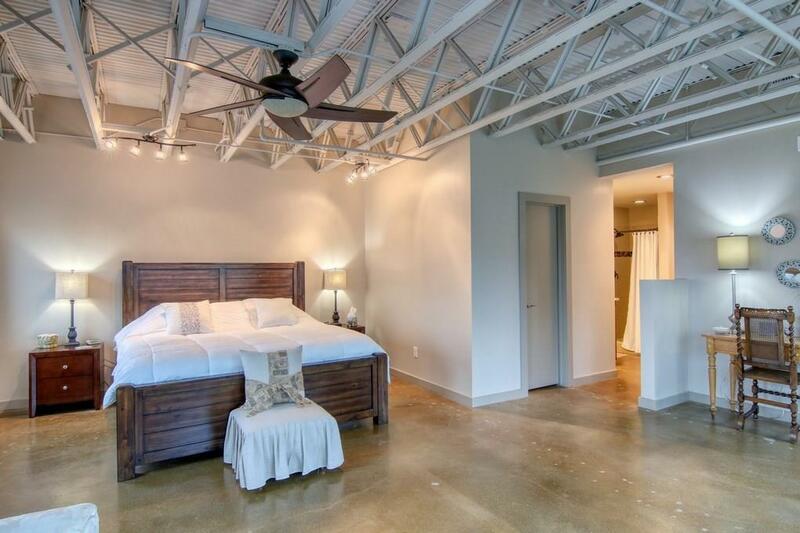 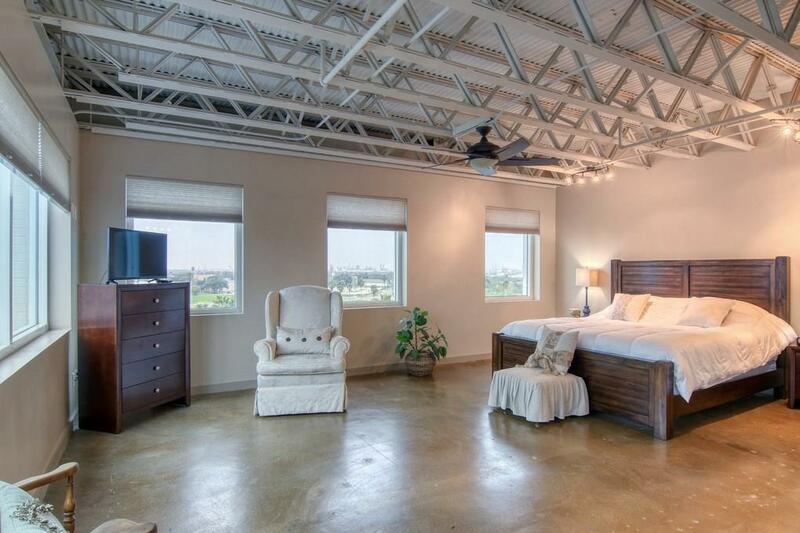 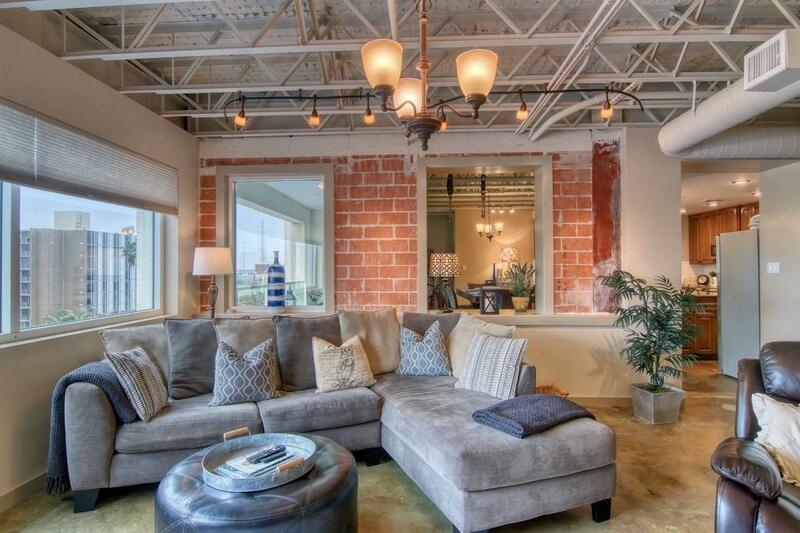 Simply stunning, with tall ceilings, sealed concrete floors with its beautiful industrial chic style make this Urban Living space a must see! 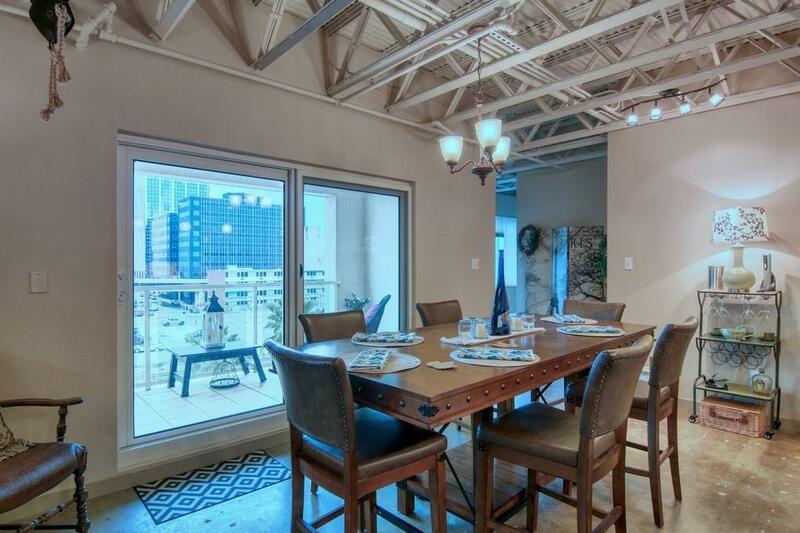 Picture windows & sliding glass doors bring the outside in throughout this home. 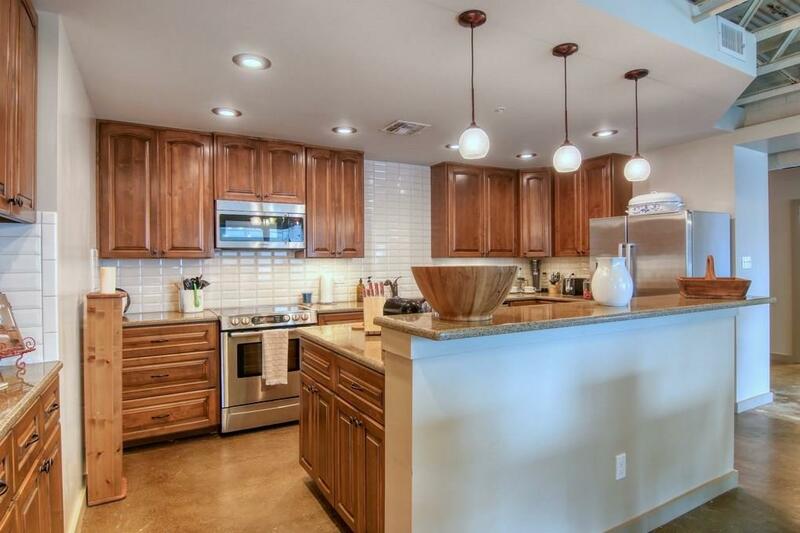 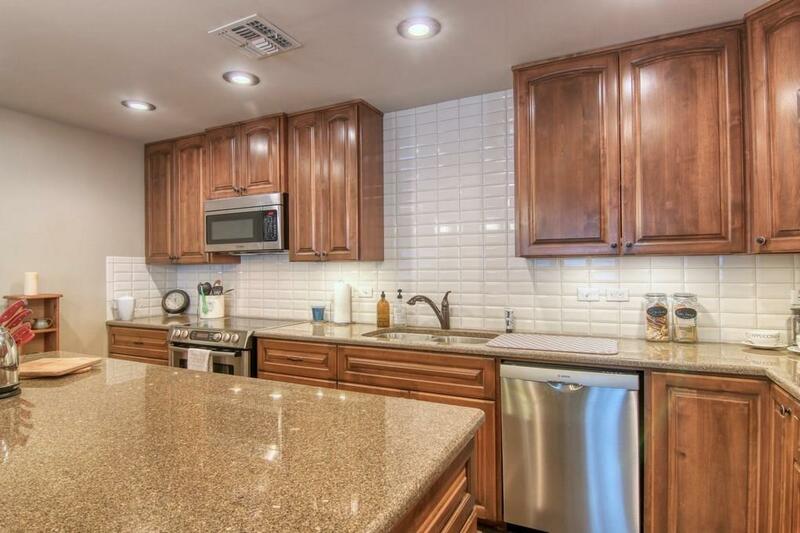 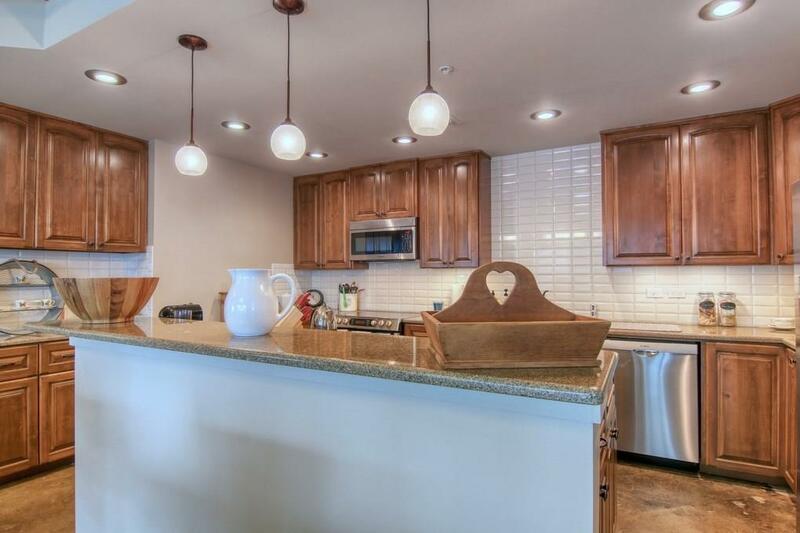 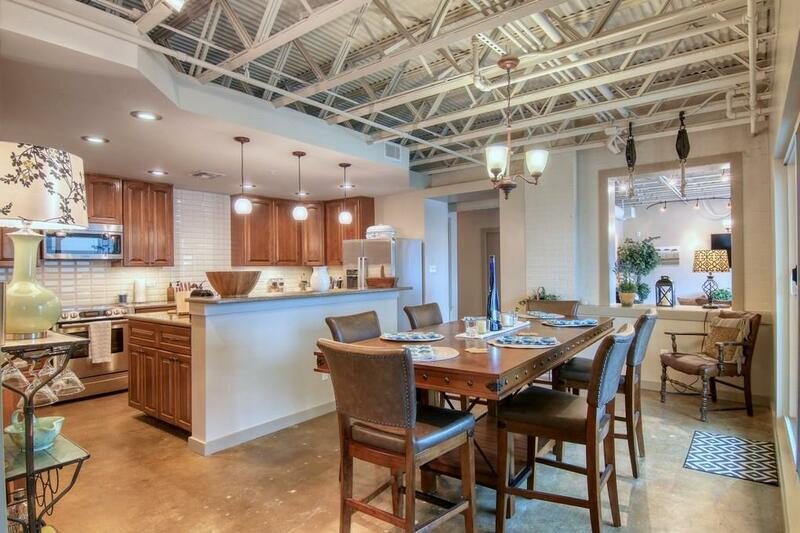 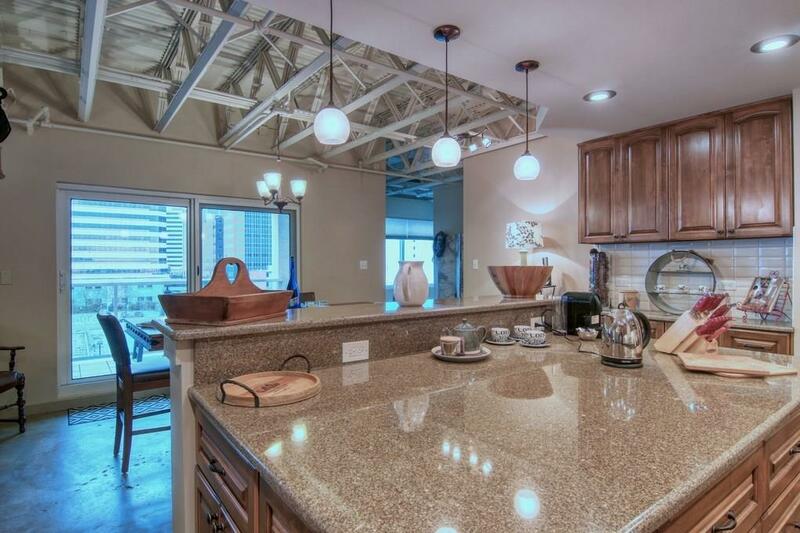 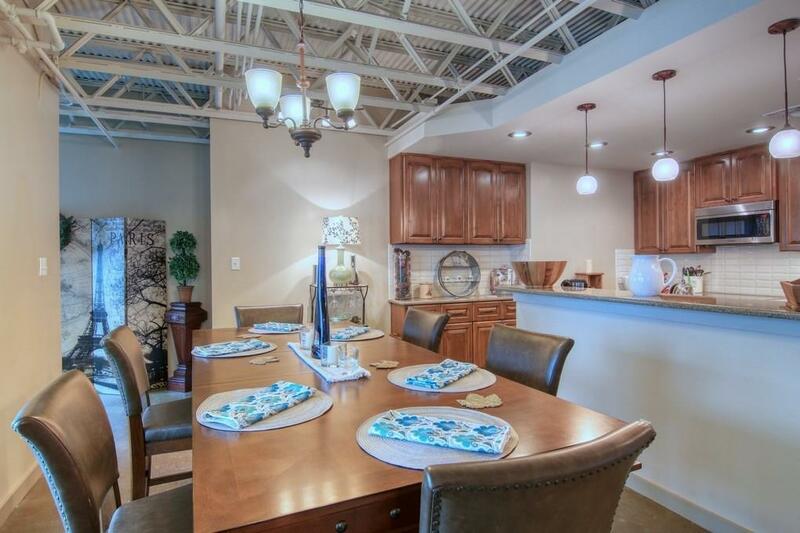 Enjoy cooking & entertaining in the large kitchen boasting granite counter tops, stainless appliances & cabinets galore! 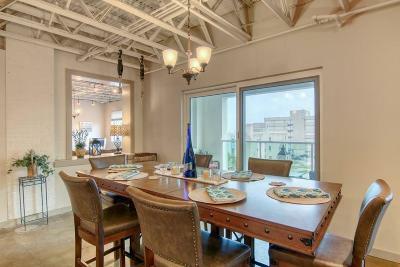 Dining space is wonderful as you enjoy the incredible view! Long breakfast bar to chat with the chef. 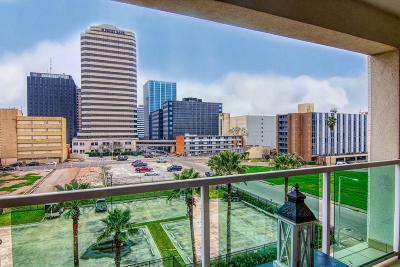 To top off the evening, step out to the second living space on the huge balcony for an unforgettable view. 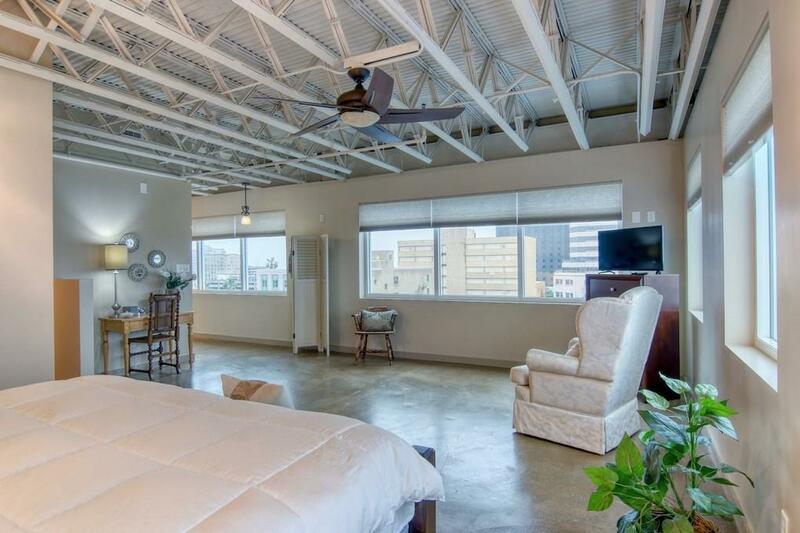 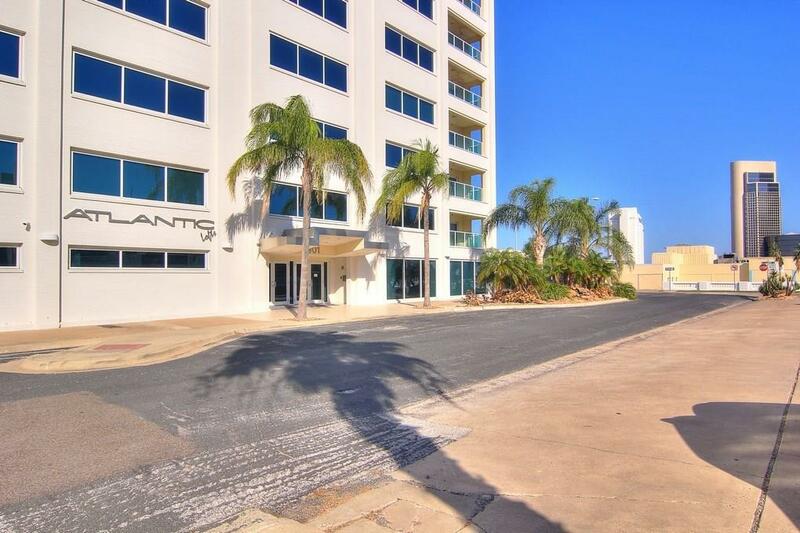 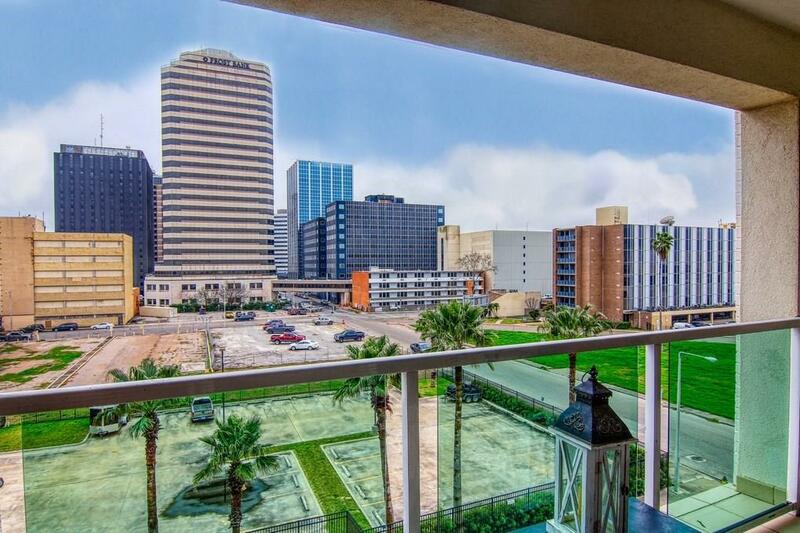 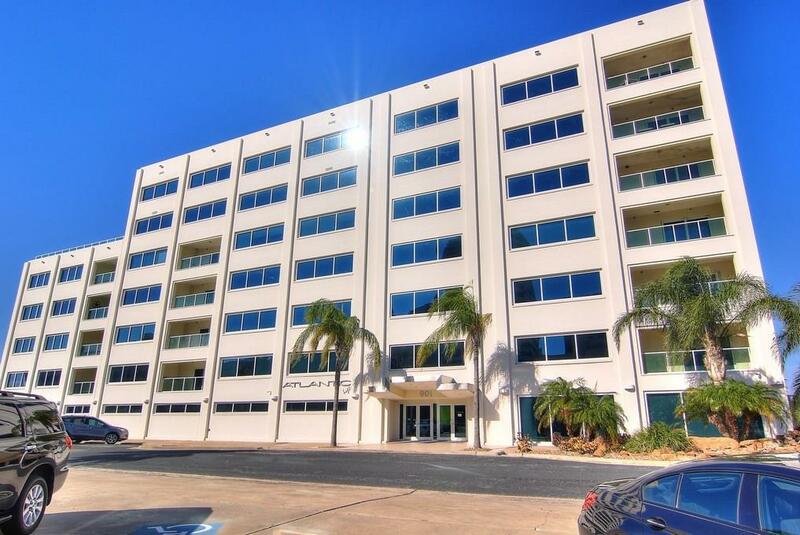 Beautifully situated in the Uptown District of Downtown Corpus Christi, just blocks from the water, seawall, Yacht club, dining, shopping and Whataburger Field. 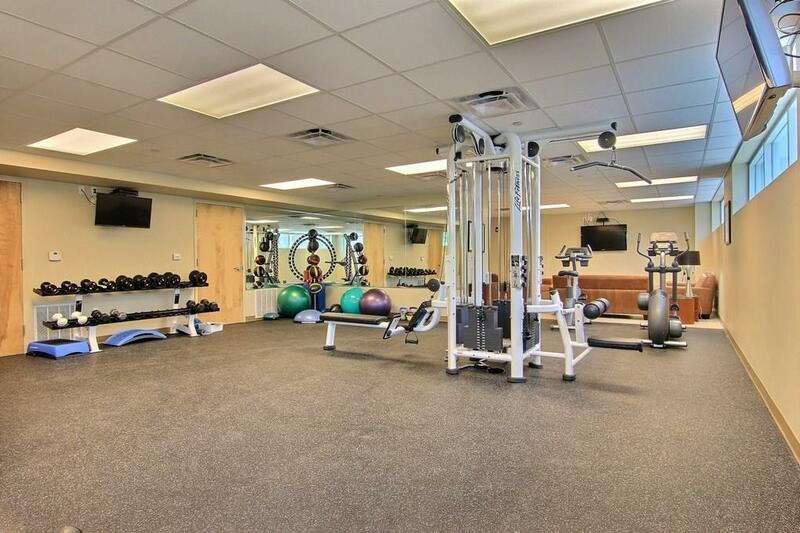 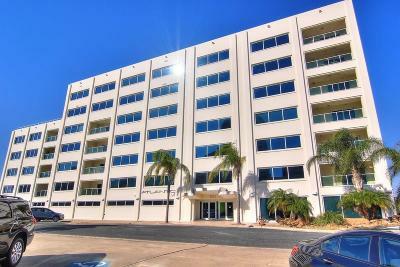 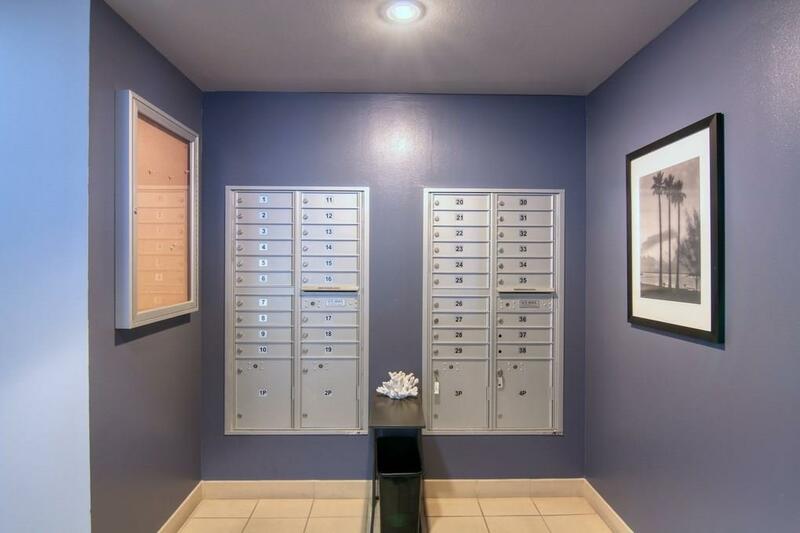 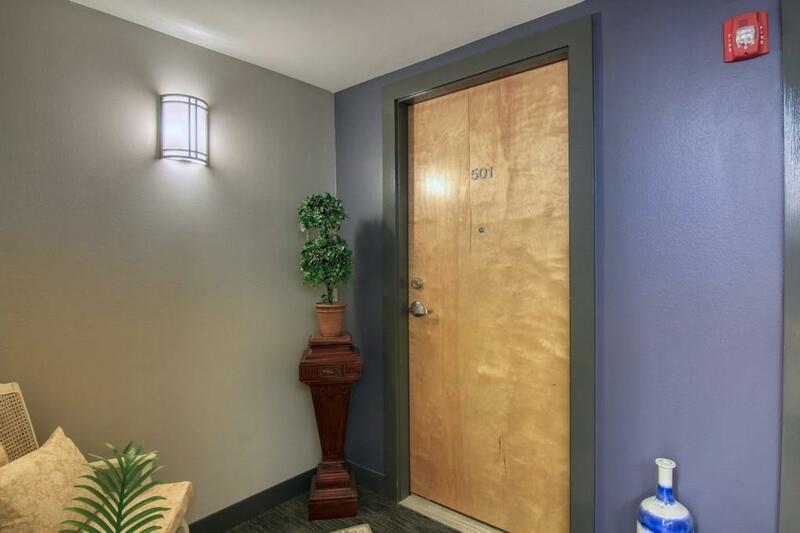 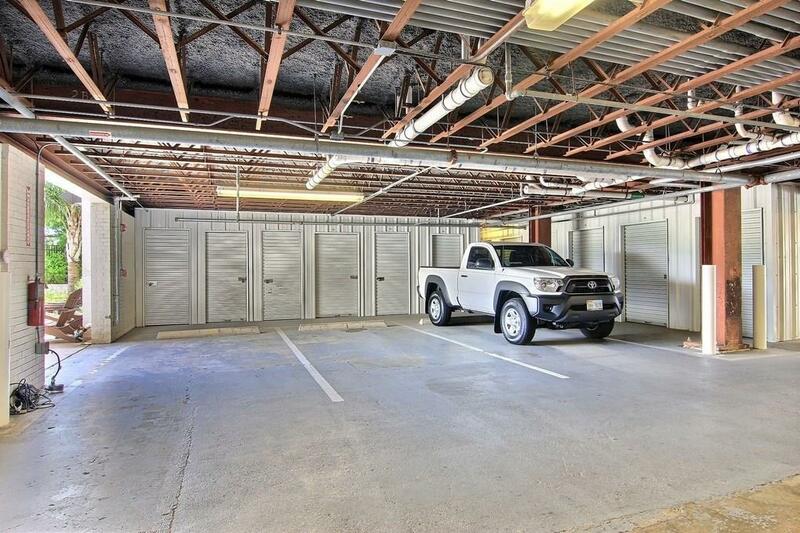 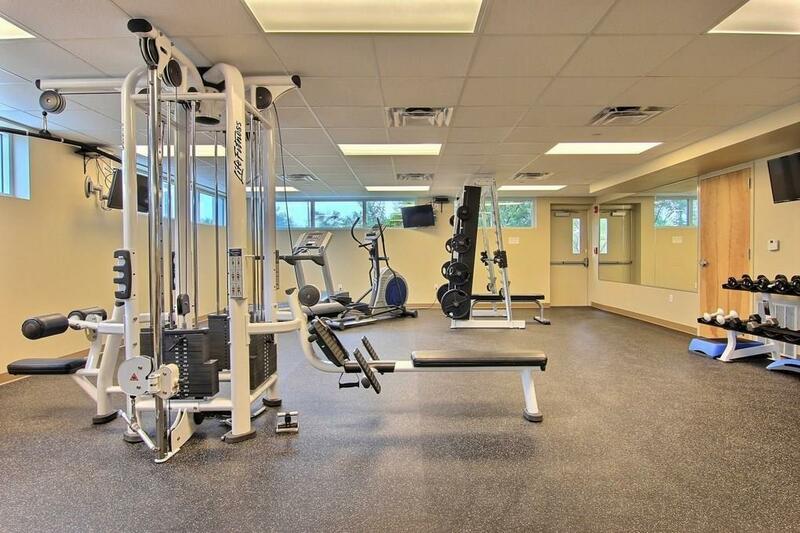 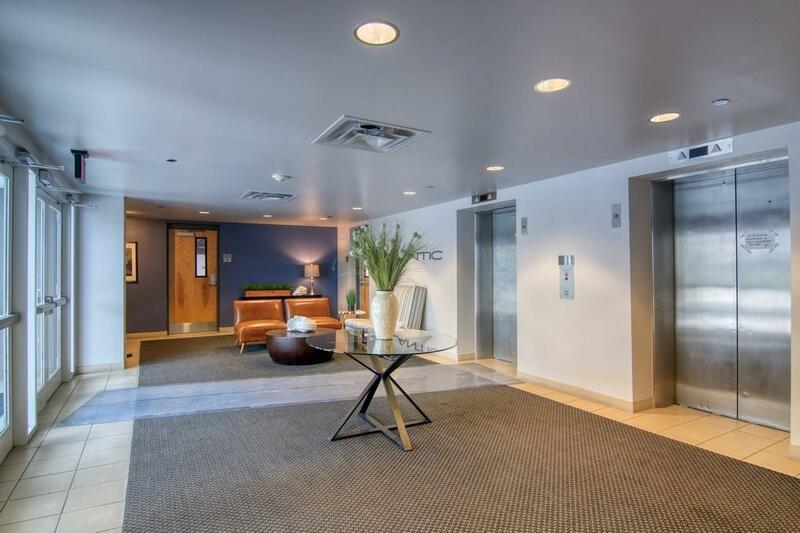 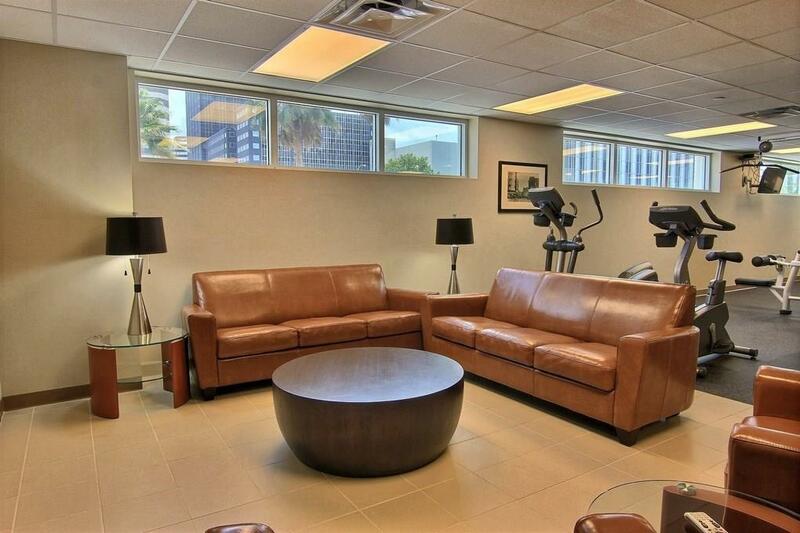 Security entrance & Lobby plus well appointed Gym & common areas provide that truly upscale experience!